The NSW Department of Education is proud of its high quality curriculum and university-trained teaching professionals who provide students with the skills and opportunities to lead productive and rewarding lives as responsible citizens in Australia and internationally. In the future, students will be lifelong learners in a complex and changing world where new technologies are creating global classrooms and business environments. 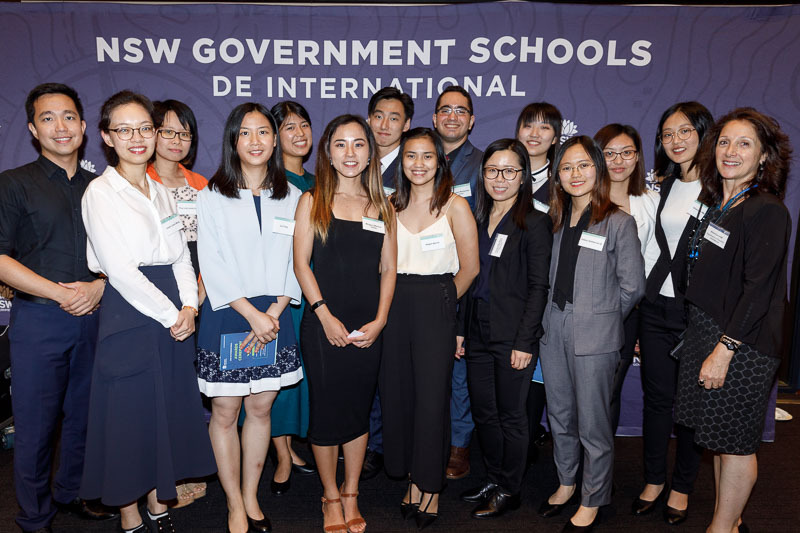 Many NSW Government School graduates have achieved high-profile positions in law, medicine, government, business, sport and entertainment in Australia and globally. Visit our 2018 Student Ambassador video for more information.